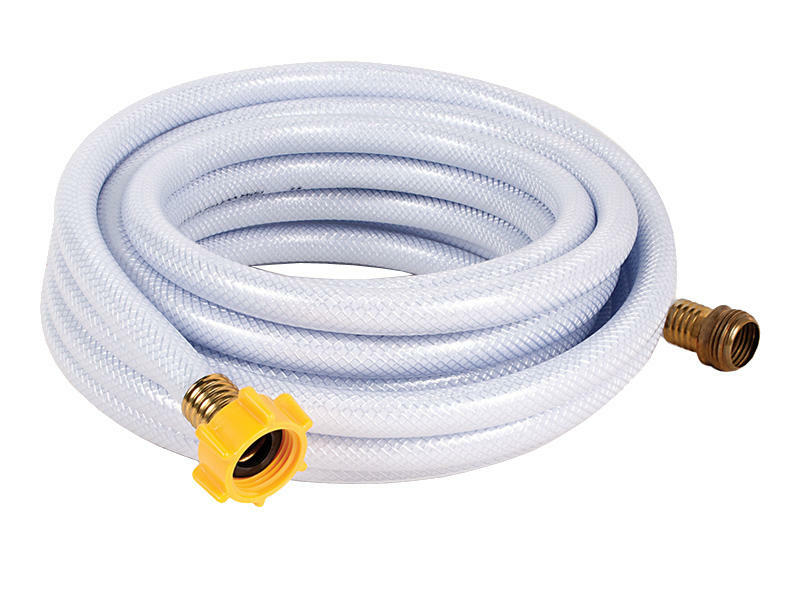 Super heavy duty hoses are reinforced for maximum kink resistance. Especially useful when hooked with a Y-valve to your main faucet. Made of FDA approved materials; drinking water safe. BPA free.